I honestly don't see what the big fuss over College Road Trip is. It wasn't a bad movie, in my opinion. It was actually really lovable, and even though it was certainly mediocre most of the time, and I felt as if at some parts they tried too hard to please the audience with mediocre jokes, it was still very entertaining, and contained a pretty good amount of laughable, and that's laughable in the humorous way, material. It was also nice seeing Raven Symone in this movie, because I am always used to seeing her in what she's famous for, That's So Raven, and it was enlightening to know she played a role, because I love her in that show. 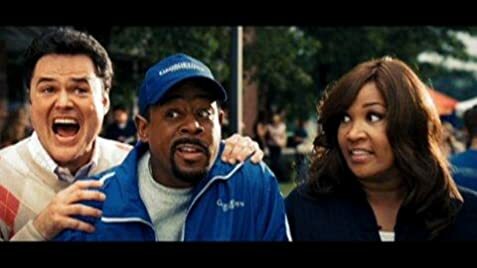 Also, even though Martin Lawrence isn't one of the best actors, and definitely isn't one of my favorites, he's not a terrible one, and if you ask me everyone in this movie could act well for their roles, to some extent. 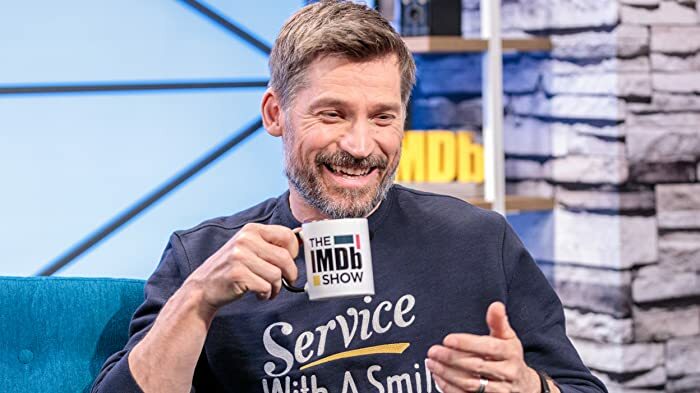 There were scenes where I felt as if the antics were outdated and some lines were just not pulled off to the best of the casts' abilities, but when it was over I ended up having fun with it, and that's what it was meant to be in the first place. It was of course no masterpiece, and it could have been handled a lot more professionally than it was, but doesn't a ton of movies fall under those categories, and yet, many people enjoy them. Overall, it was a good little movie, that isn't as horrible as the rating and negative comments let on to be, so if you're any bit interested in seeing this movie, go ahead, because it wasn't bad or disappointing at all. When James watches his daughter dancing through the window, the curtains are all the way closed. When he gets a ladder to climb up, the curtains are partly open.